The gameplay trailer below really does remind us of Mario Kart in a way, but also upgraded thanks to better graphics and the ability to upgrade karts or pick-up super powers. There are also at least 12 different characters to choose from, though I couldn’t tell you off hand who I would go for, but still know to this day that Yoshi was my boy on Mario Kart. 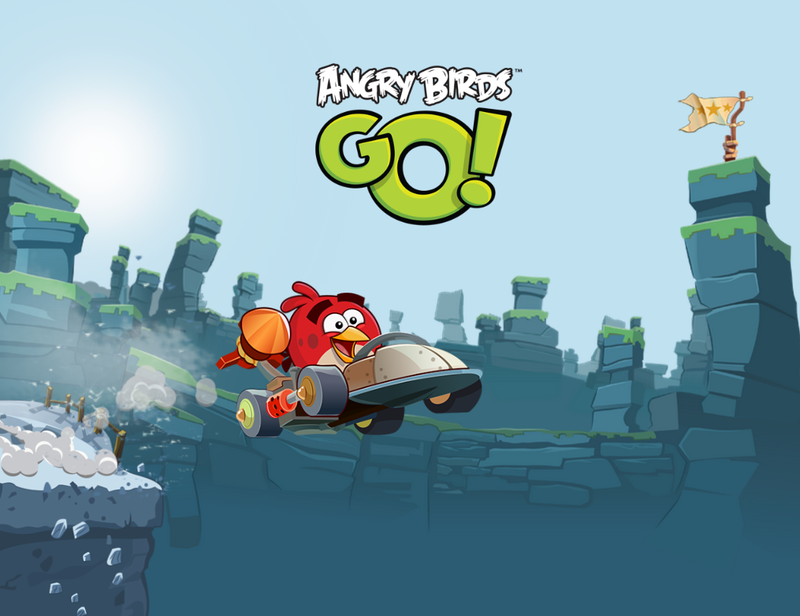 Mark your calendars, Angry Birds may be back in your life at least for a minute or two.